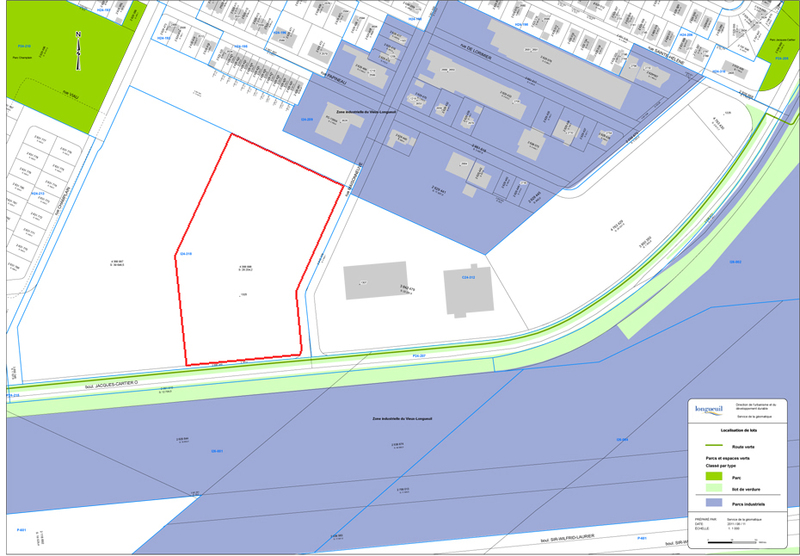 The subject land is situated at the south east limit of the city of Longueuil along the north side of Jacques Cartier Boulevard between Sainte-Helene Street and Maisonneuve Street. 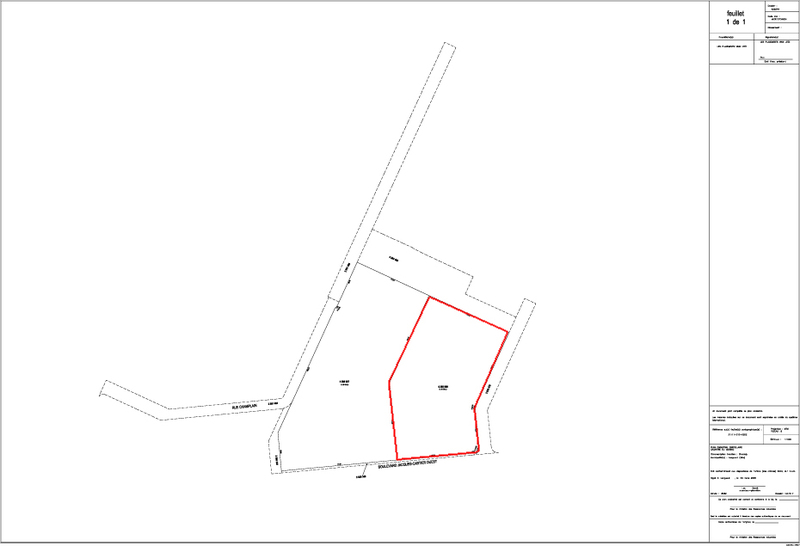 This parcel of land is available for immediate leasing or development and can be subdivided. 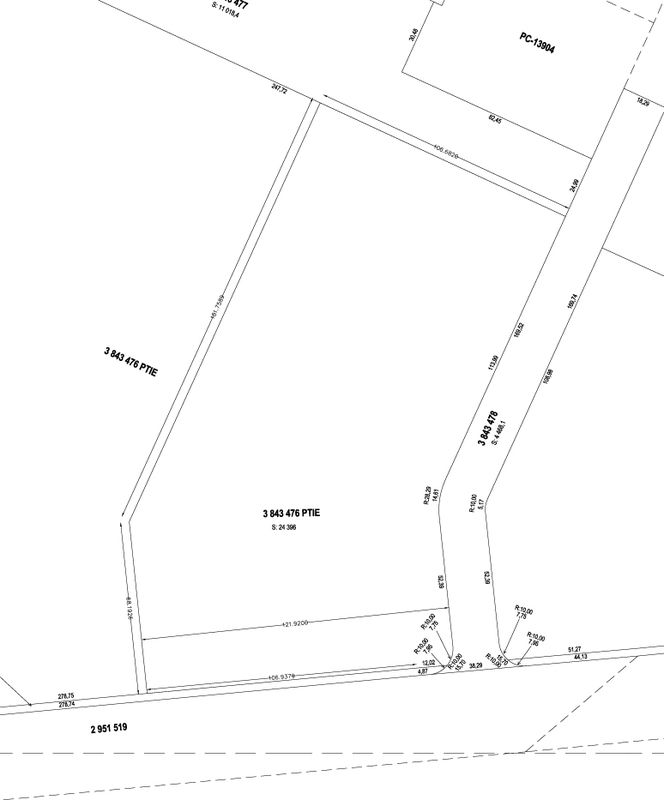 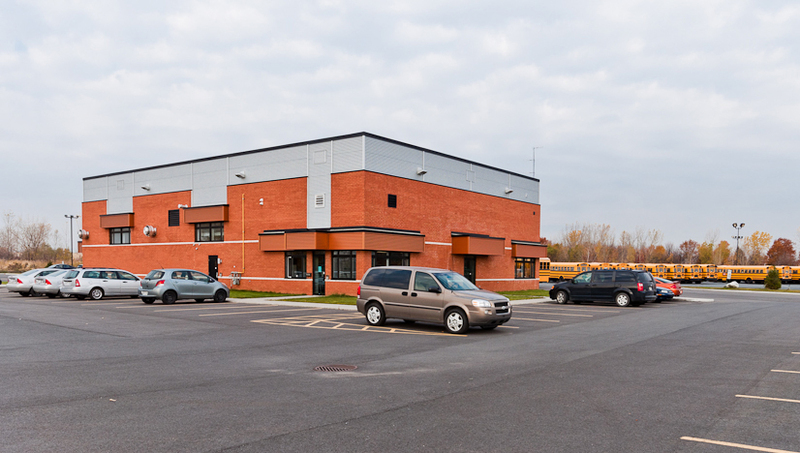 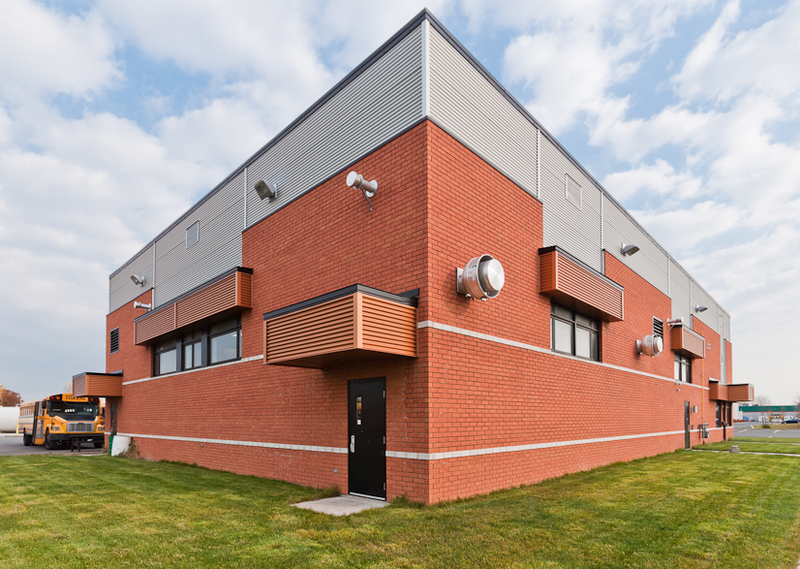 Easy access to highway 116 and Taschereau Boulevard - Strategically located on Jacques Cartier Boulevard, a high traffic vehicle, this parcel of land is one of the last one available for commercial and/or industrial development in the old Longueuil.